We focus schoolwide on improving literacy throughout all content areas by implementing justification strategies on a daily basis as measured by student growth on internal assessments and CAASPP. 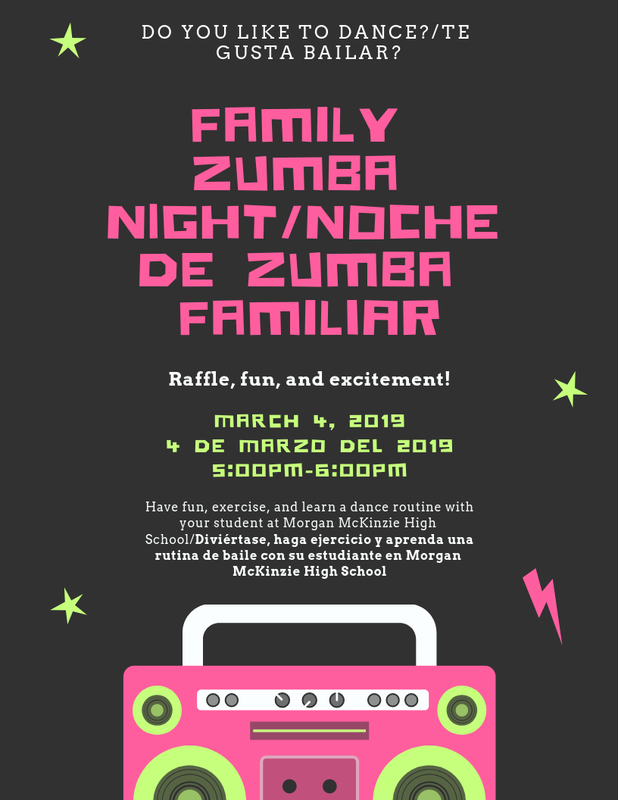 The Parent Center at Morgan McKinzie High School is open to all our families. We are Proud to have a space for our parents where they can gather and work together to ensure their children are receiving the best quality education. Here at the Morgan McKinzie’s Parent Center, parents will find resources to support and stay involved in their children’s education during high school and prepare them for college. Parents will also find community resources and personal development classes. We have partnered with various community organizations to provide our parents with a variety of resources. We are proud to partner with Los Angeles City College to provide our parents with ESL classes. We strongly believe that a child's success in school begins at home therefore we provide our parents with the tools and skills they need to support their students.